Pause to admire the beauty of the lush Tuscan countryside and French Riviera, or arrive in style at some of Milan’s most fashionable shops, all while behind the wheel of a vintage 1960s European convertible. During this exclusive excursion through southern France and Italy, experience Europe’s signature slower-paced lifestyle during a leisurely, customized road trip in a classic car. Choose a 1960 Giulietta Spider, a 1958 Mercedes-Benz 190 SL Cabrio or a 1956 Porsche 356A Speedster as your chariot. Enveloped in its old-style glamour, you’ll cruise between Four Seasons Hotel Firenze, Four Seasons Hotel Milano and Grand-Hôtel du Cap-Ferrat, A Four Seasons Hotel, You may choose to visit any two hotels or all three, and the length of each stay is up to you. First, choose where to begin your journey: Florence, Milan or Cap Ferrat. 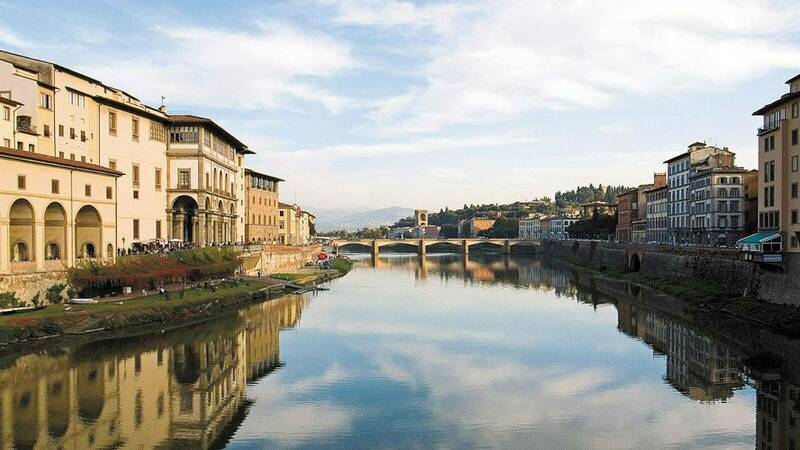 Here, your bespoke trip itinerary with be thoughtfully created by a dedicated Concierge, who can recommend the best stops along the way according to your personal interests –architecture detours in Florence, stylish sojourns in Milan or Michelin-star cuisine lunch breaks in the French Riviera. Then take to the road towards the next Hotel of your choosing, stopping at shops, restaurants and landmarks whenever the mood strikes you. 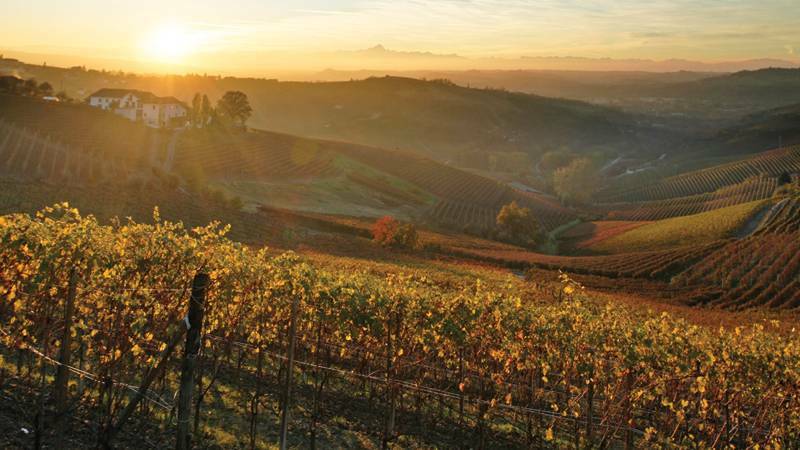 Visit Modena to sample some of Italy’s finest balsamic vinegar, or taste the much-admired ham of Parma. 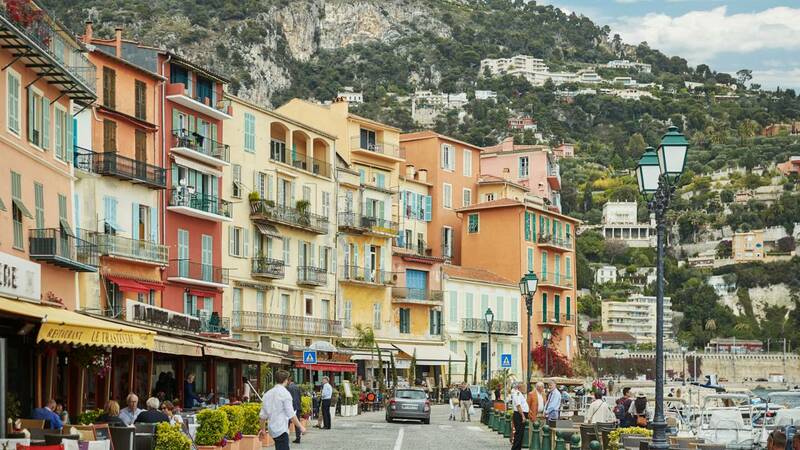 Stroll the markets in Monaco on your way to Cap Ferrat, or marvel at Florence’s famous Duomo. Throughout your journey, you’ll travel with the comfort and peace of mind of Four Seasons service. A personal driver will follow behind you throughout your trip in a separate, modern-day vehicle – unless you signal him to take the lead and navigate the route. Always accessible on a two-way radio, your driver is on call for roadside assistance, recommendations and valet parking at each hotel and stop along the way. He’ll also wash the car and fill it up whenever necessary. And since no road trip would be complete without snacks, indulge in a picnic, crafted for you by a Four Seasons chef for each leg of the trip.